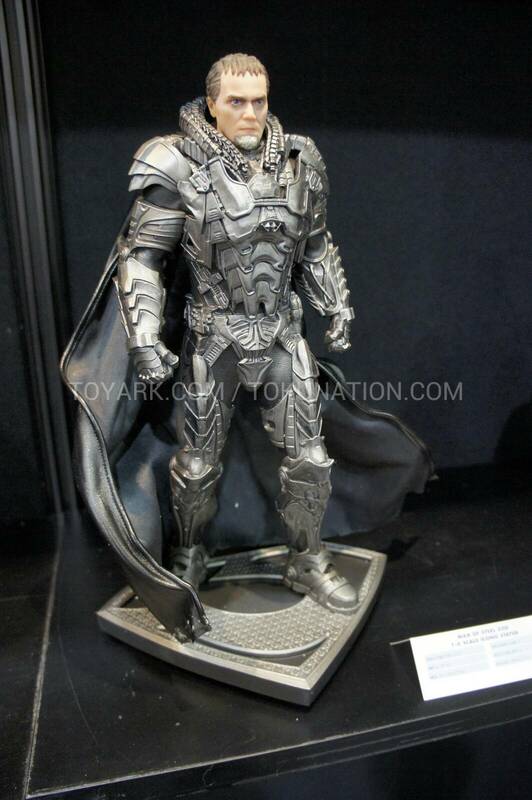 DC Collectibles has unveiled new Man of Steel 1:6 scale statues of Jor-El, General Zod and Faora sculpted by Gentle Giant Studios. 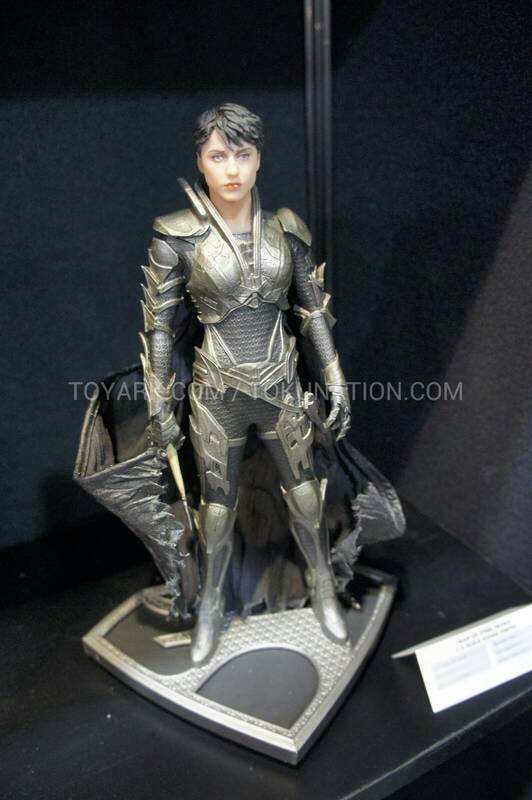 You can see the images of Superman, General Zod, Faora and Jor-El below. 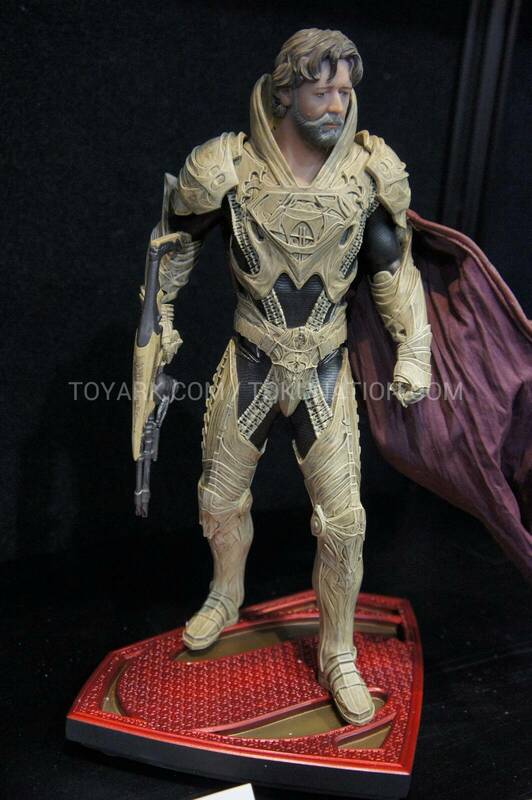 Toyark.com has posted a ton of photos from the DC Collectibles booth at Toy Fair 2013. 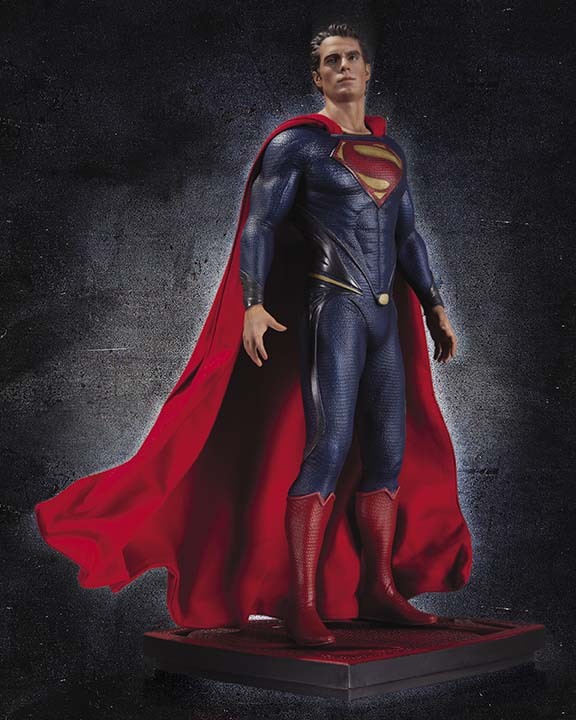 Before the highly anticipated summer movie, Man of Steel, hits theaters, be sure to pick up these new definitive 1:6 scale statues based on the likeness of actors Henry Cavill, Michael Shannon, Antje Traue and Russell Crowe. The statues measure approximately 13.25″ high x 8.5″ wide x 5.75″ deep. DC Collectibles produces an exclusive line of high quality products, bringing to life a vast array of stories and characters from DC Comics, Vertigo and MAD that cater to comic book fans and toy collectors alike.